> Графины и штофы>Штоф Антена" в сборе (штоф+пробка+уплотнитель)"
Штоф Антена" в сборе (штоф+пробка+уплотнитель)"
"The elegant and modern glass shtof, represented by our production, will become for your counter a bright addition to the trading range. The amazing and unique geometric form of the product, gives the feeling of a certain selectivity and elitism, which with all the comfort and care is transferred to the consumer. 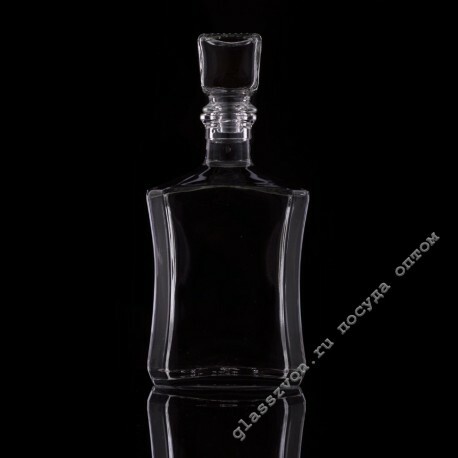 Buy decanters goose crystal you can always in our company, because it is very profitable! 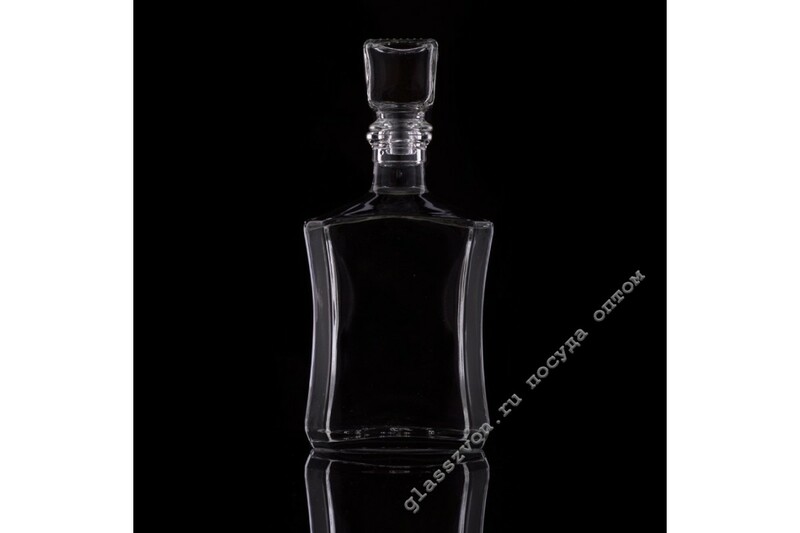 The sale of decanters in bulk from the manufacturer, gives us the opportunity to adjust our own price range, which in turn allows us to lower the cost even in times of crisis. Buying a square goose crystal goose, you will provide yourself with a reliable and well-sold product in the glassware market.